A family owned and run business, the Kite Optics brand began life in 1984, but as a family they have been involved in distributing optical equipment from 1949. Located in Belgium, the founding family member was passionate about nature and a keen birder and decided to create his own brand of optics that would better reflect his own ideas. 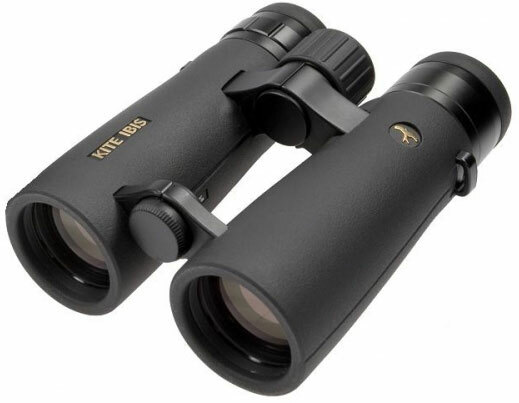 As well as binoculars, Kite Optics produce monoculars, spotting scopes, tripods, tripod mounts, digiscoping accessories and adapters, magnifiers, Skua cases for scopes and other optical accessories. 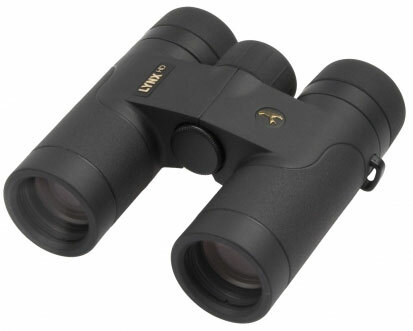 Kite's latest offering are their 30mm mid-sized Lynx HD binoculars, designed as as high end, great all rounder. Currently there are two models in this series, one with an 8x magnification and the other with 10x, they are both nice and compact as well as light and the top hinge design makes them comfortable and secure to hold. Main highlights include the extremely wide view, especially on the 8x model that is 151 meters wide at 1000 meters (453ft @1000 yards), which means it easily makes it onto my very select list of wide angle binoculars. The HD optical system includes fully multi-coated optics and the outer surface of the lenses also come with Kite's PermaVision coating that improves their resistance to scratching and repels water and dirt. 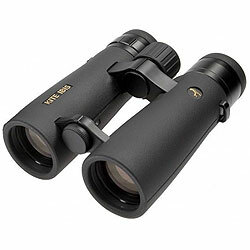 All Lynx HD bins come with the excellent Kite Optics 30 year warranty. 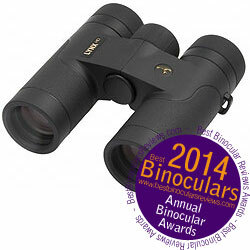 The high end Kite Ibis ED binoculars all feature BaK-4 roof prisms with an open bridge body design. They are available in two different sizes with either 42mm or large 50mm objectives and variety in magnifications from 7x right up to 12x. All models are full multi-coated and use extra low dispersion (ED) glass elements in their lenses to reduce the amount of chromatic aberration, which results in a clearer picture without noticeable color fringing. The roof prisms have been phase corrected and have the very best and very highly reflective dielectric coatings that ensure maximum image quality and light transmission. All Ibis ED's come with the Kite Optics 30 year warranty. Below are a few featured and fully reviewed Kite Binoculars: View >> All Kite Binoculars that I have reviewed.